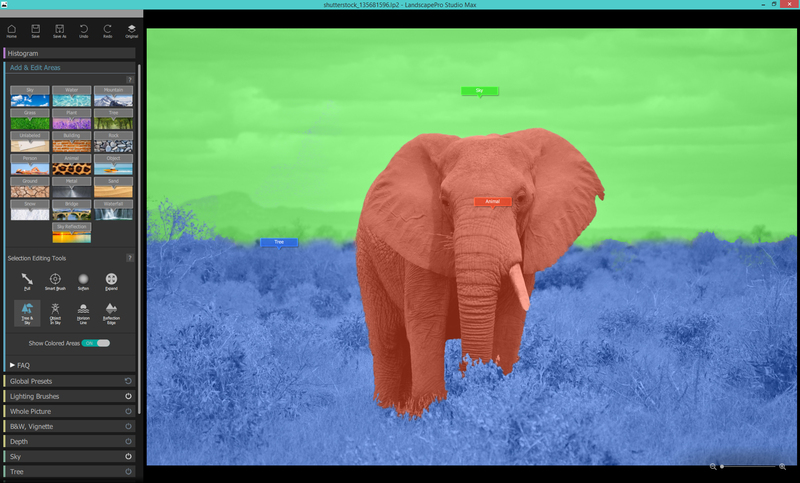 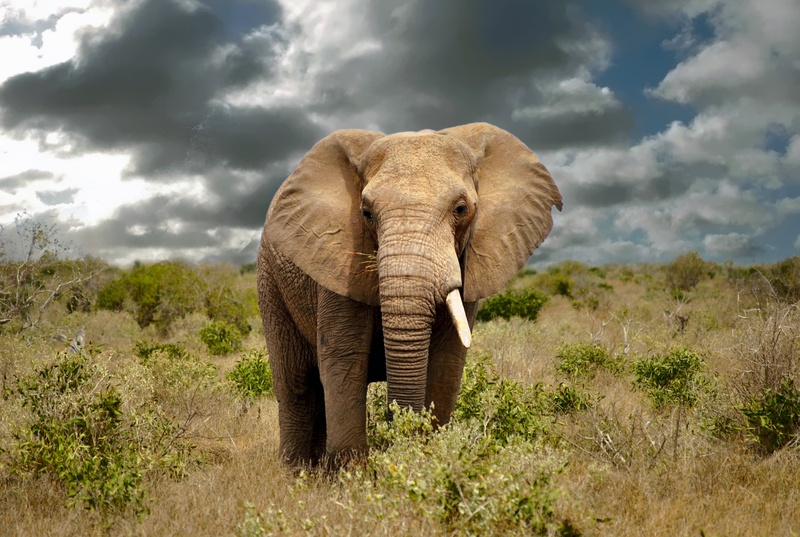 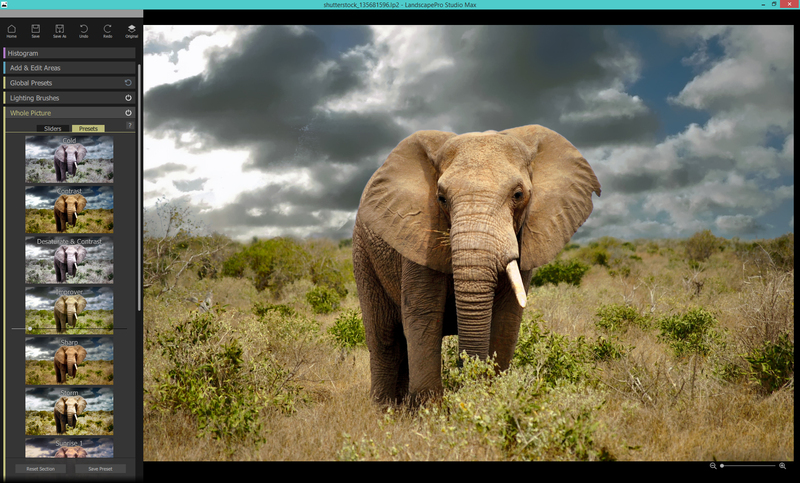 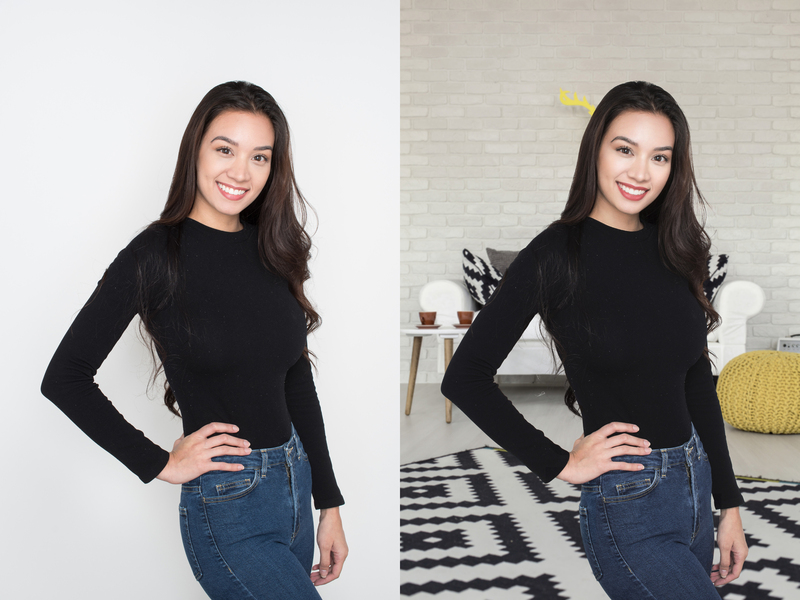 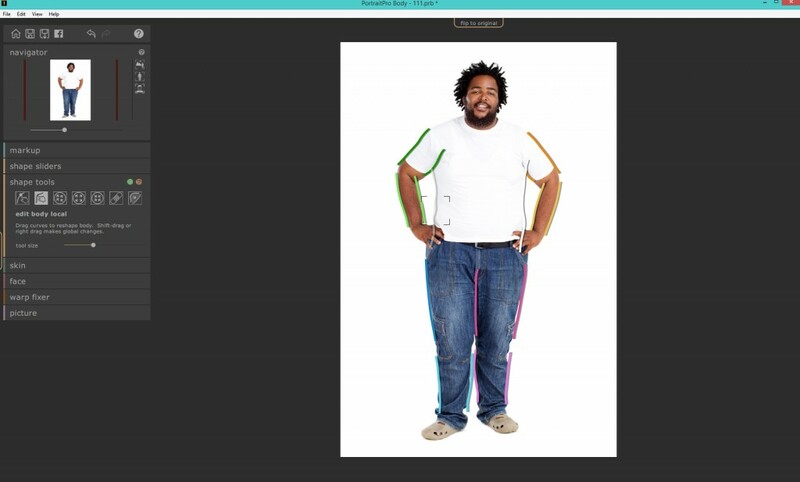 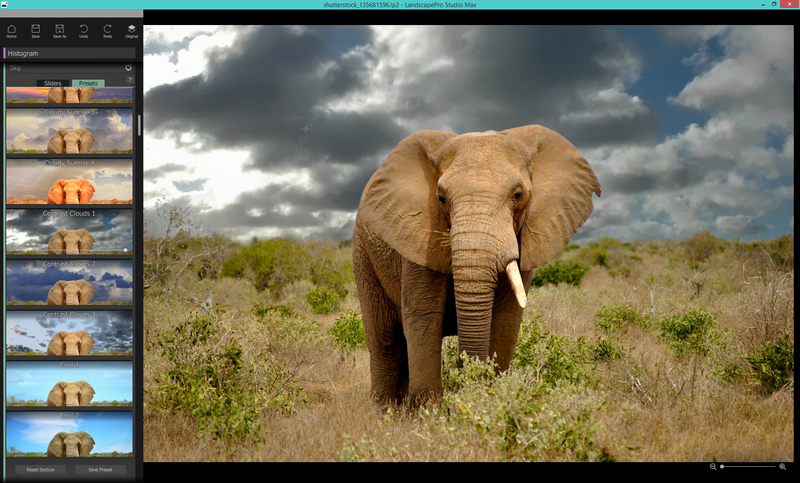 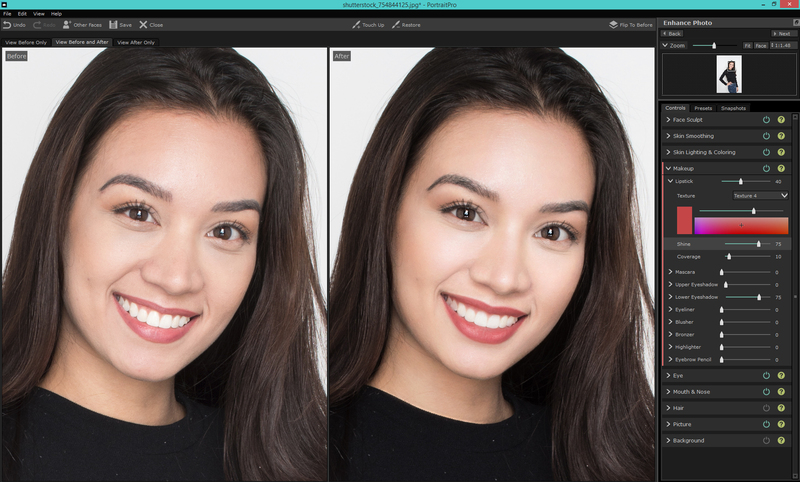 Check out the tutorial below to find out how to do the final touches to your images in a matter of minutes. 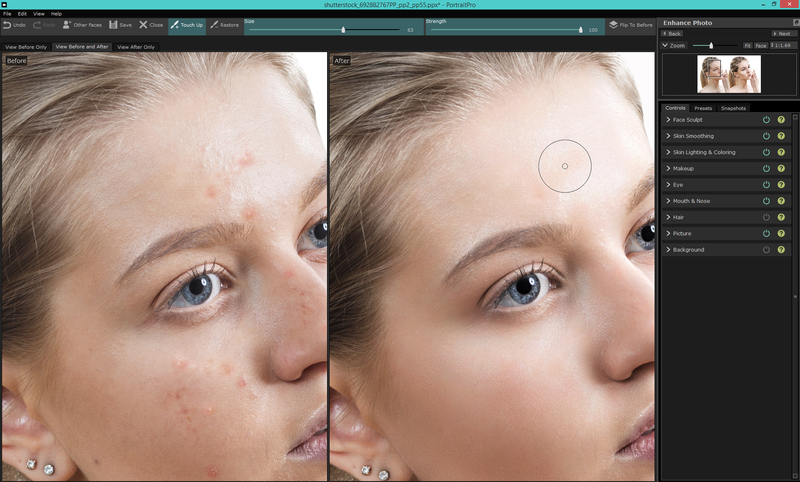 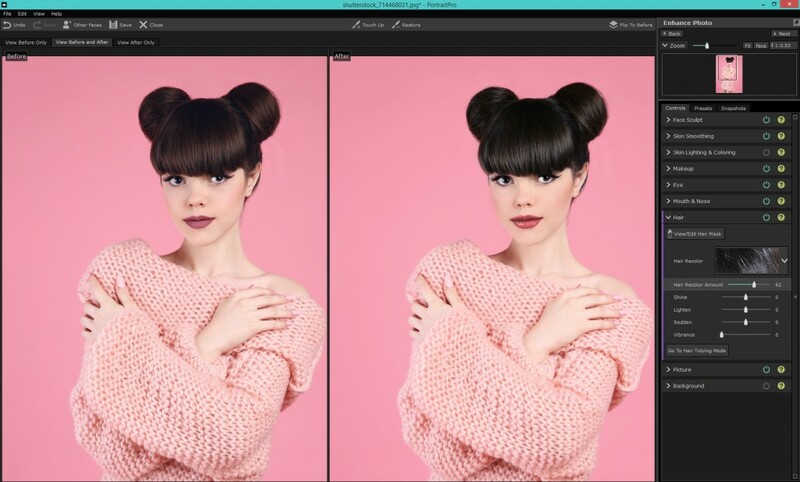 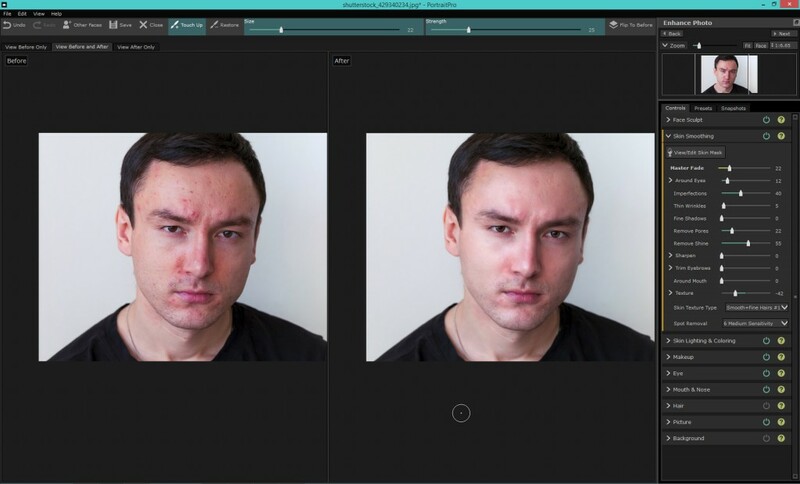 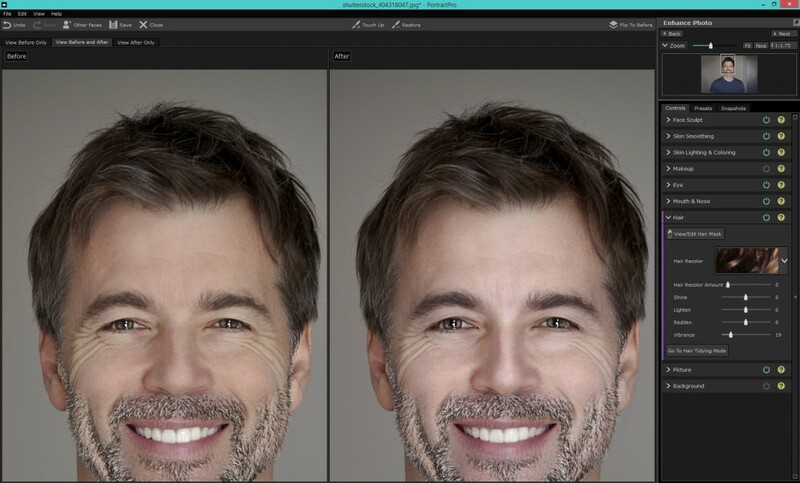 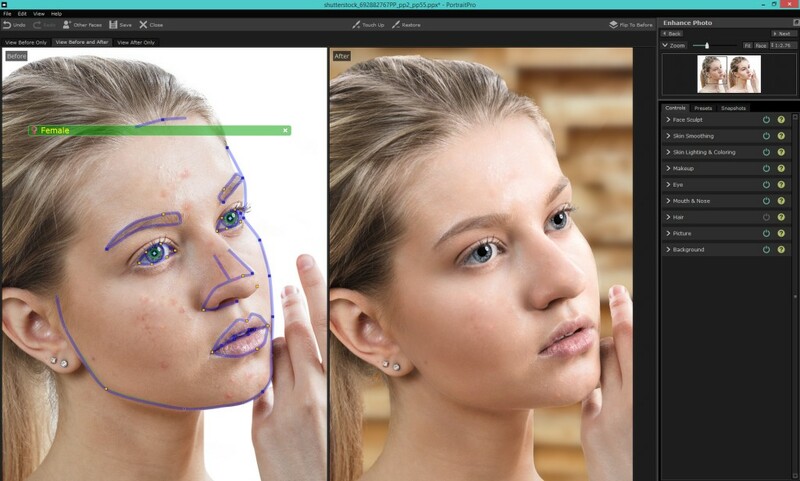 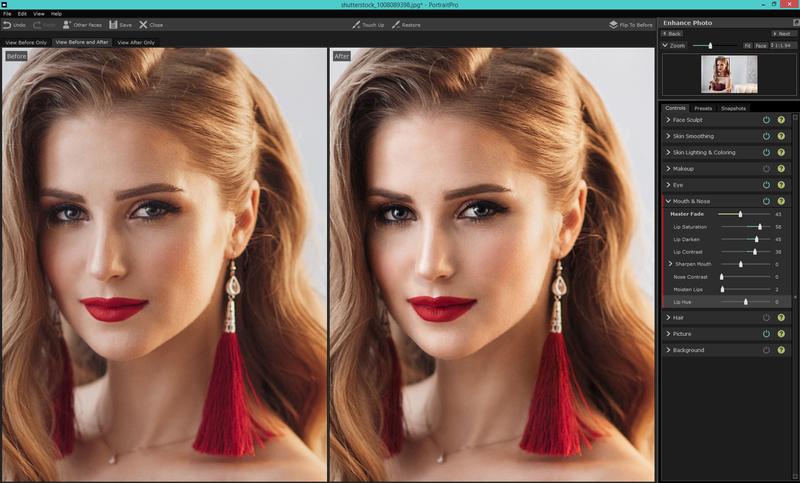 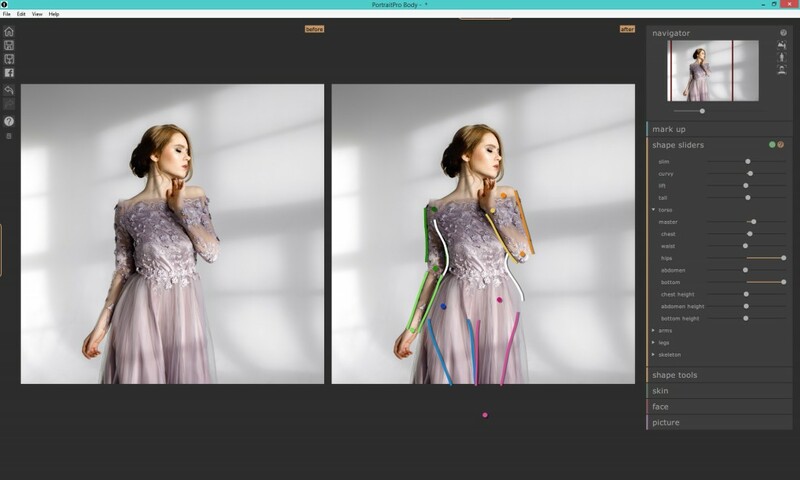 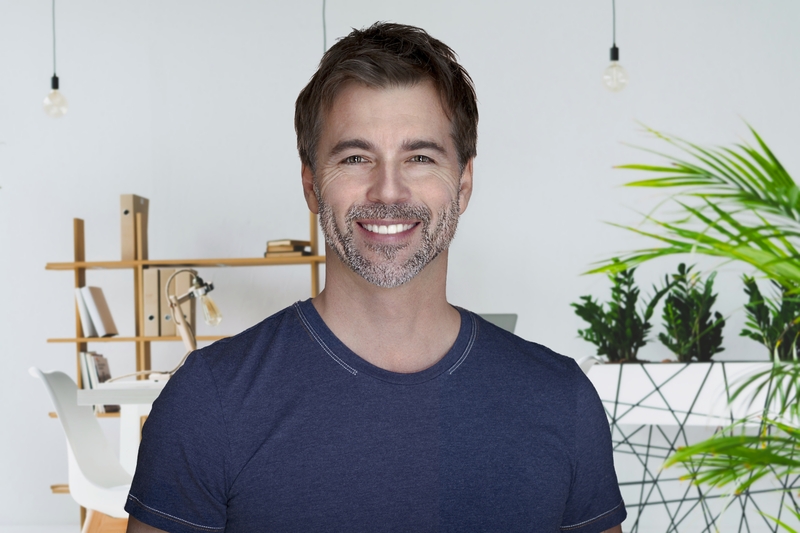 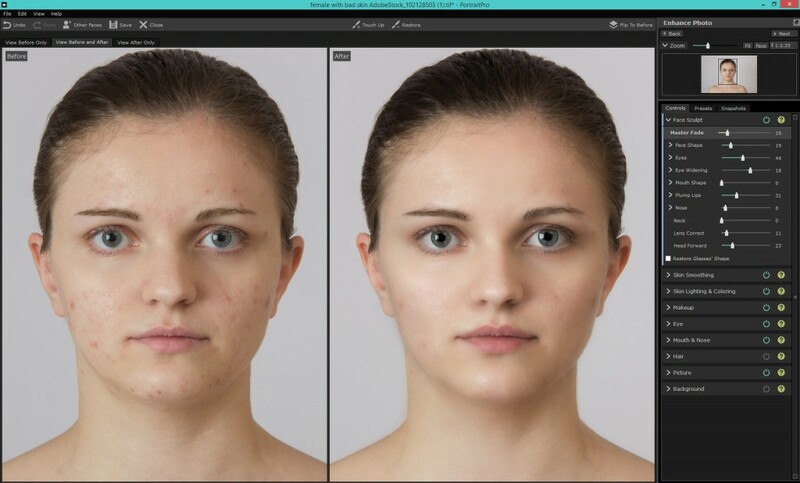 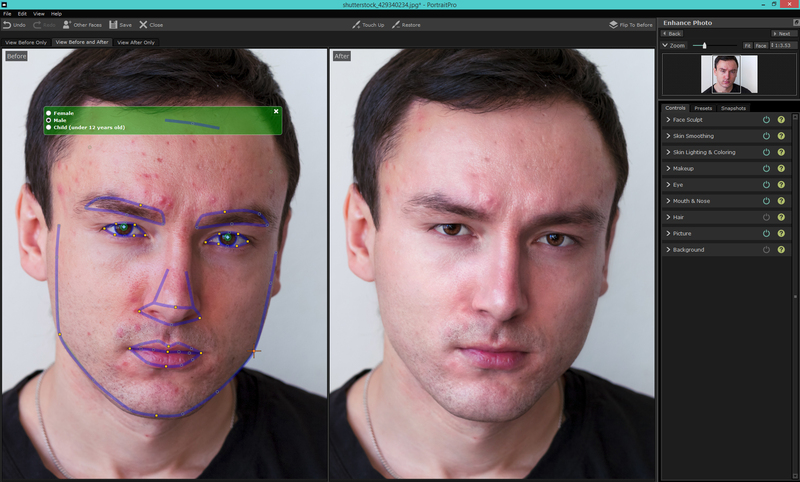 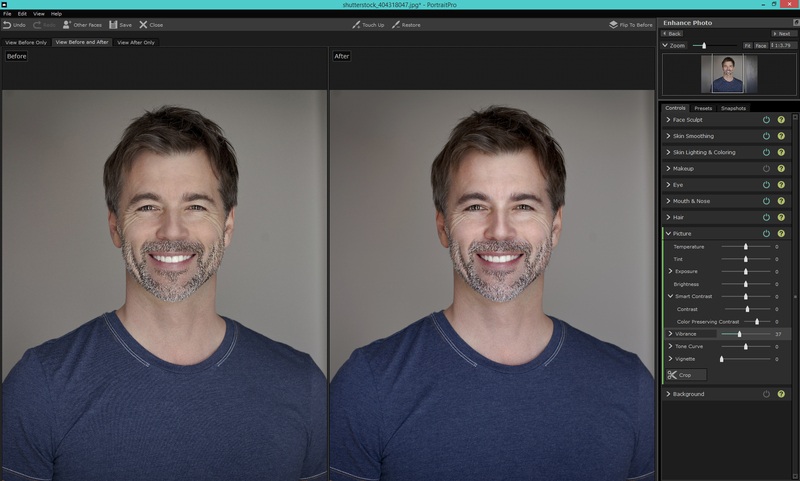 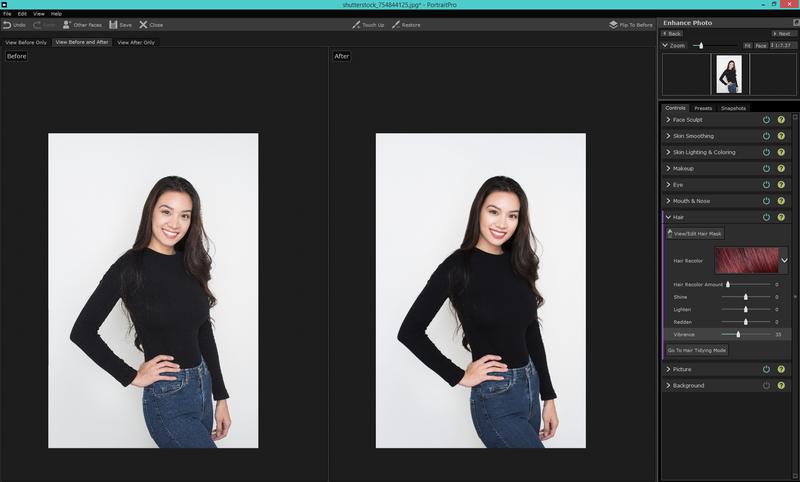 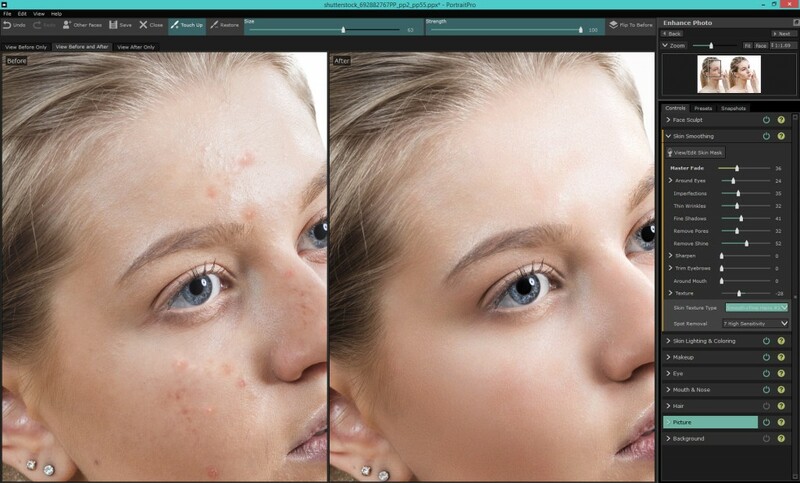 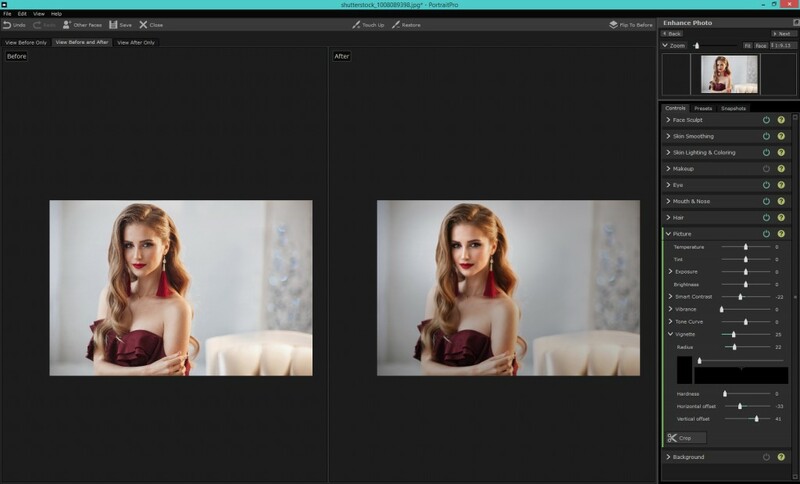 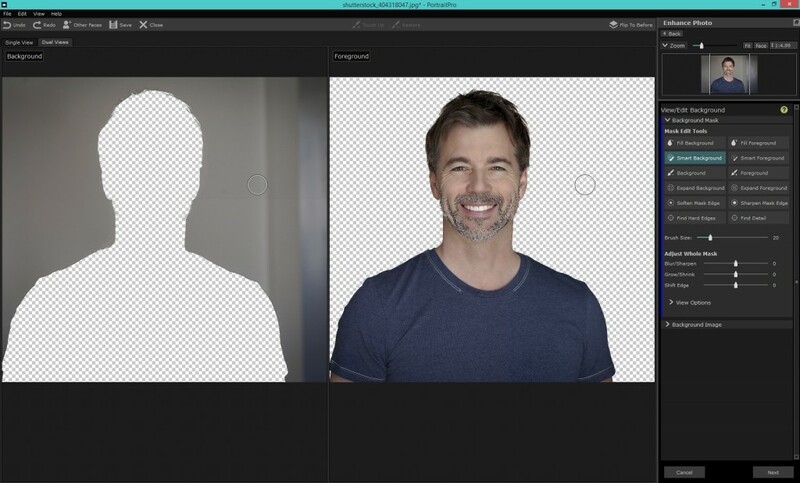 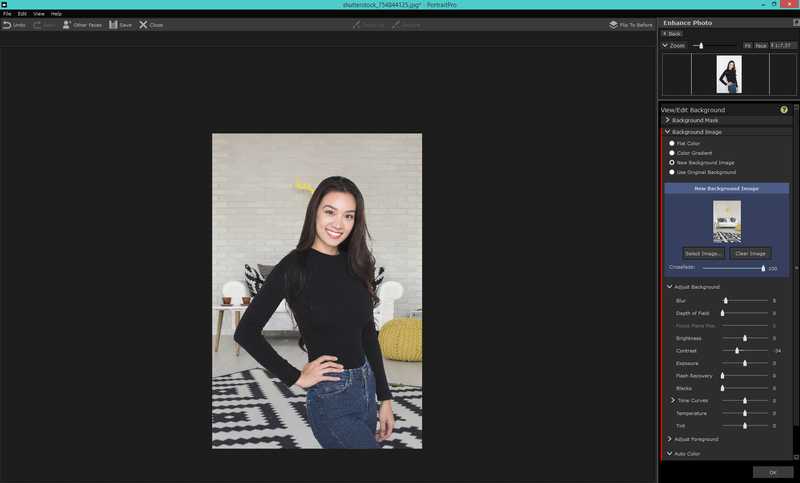 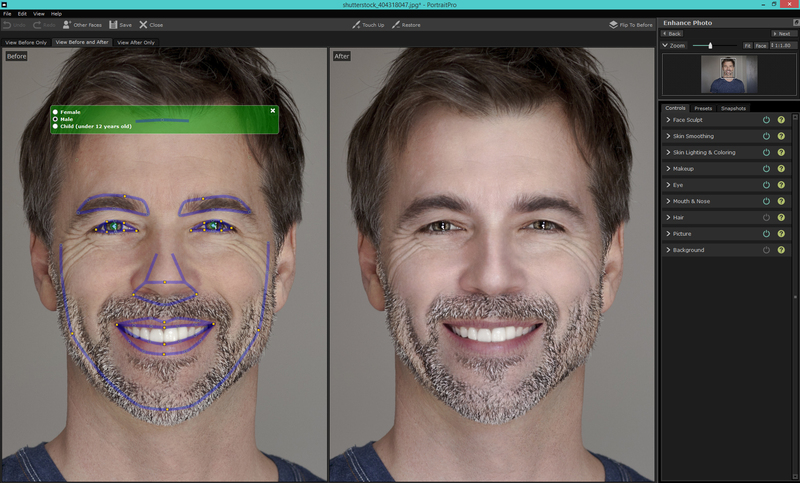 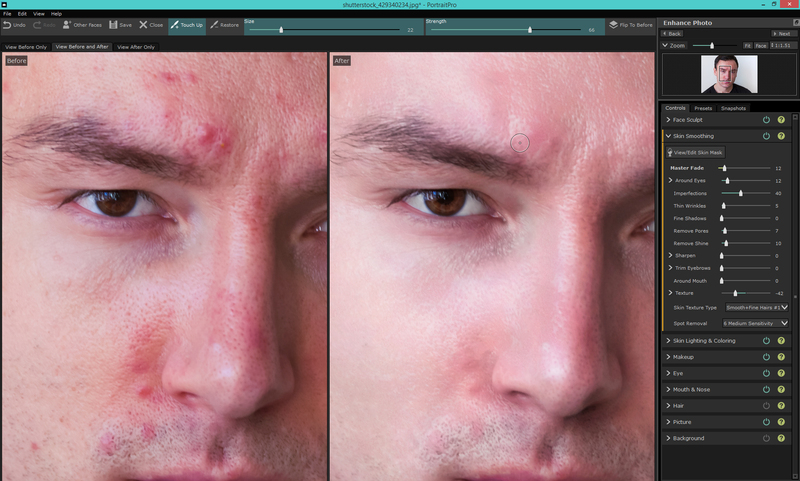 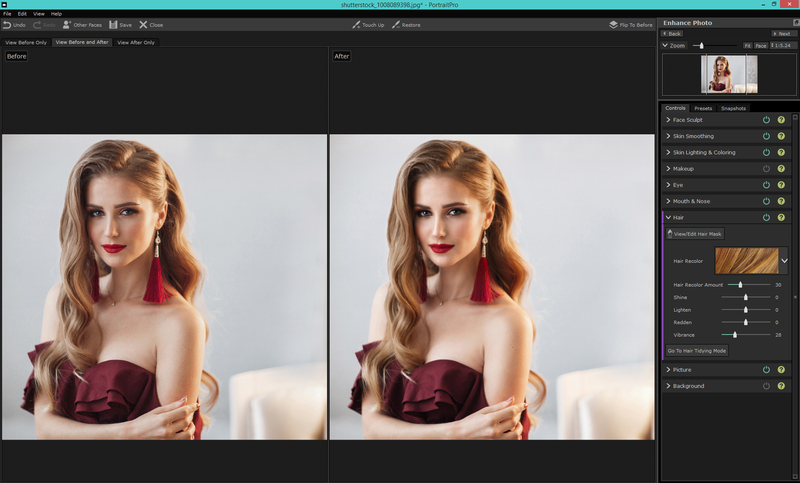 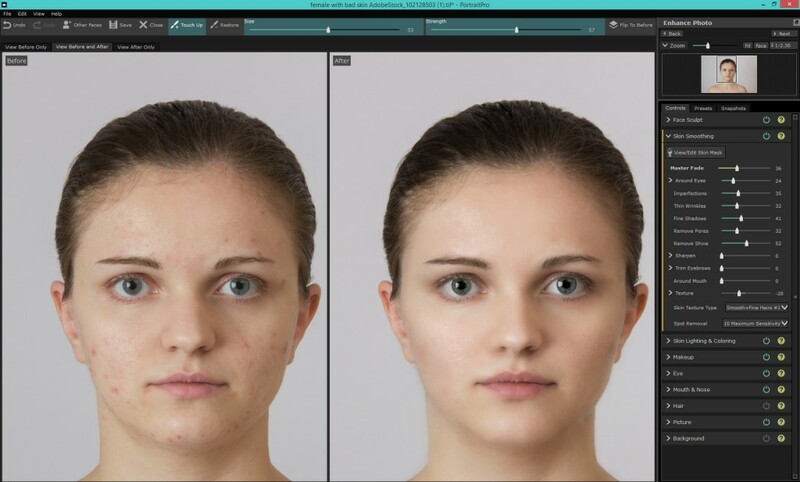 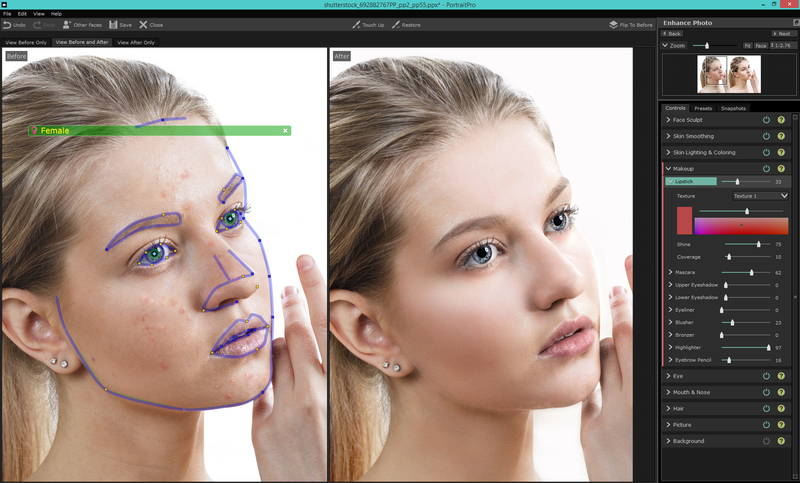 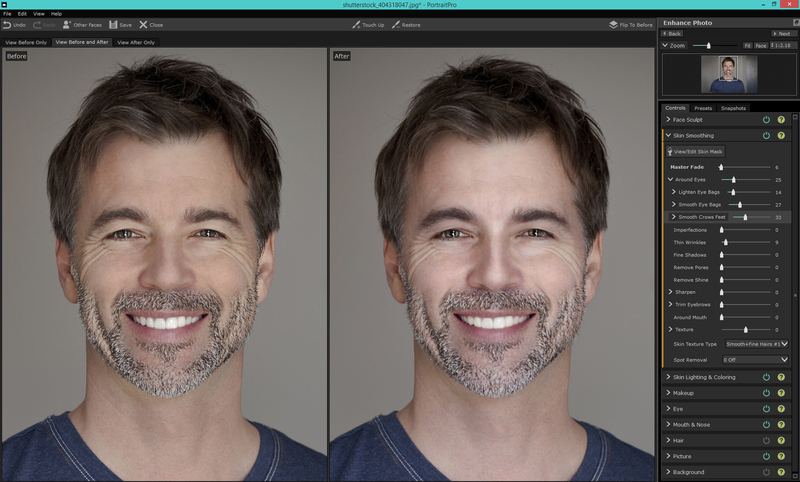 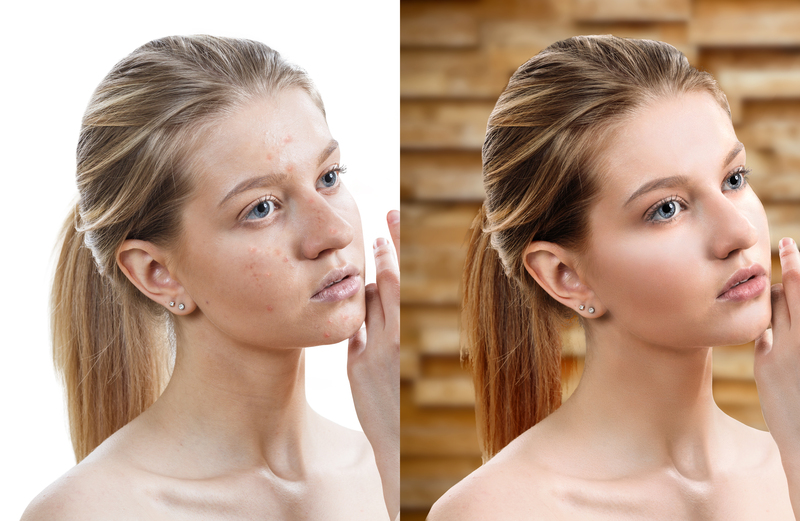 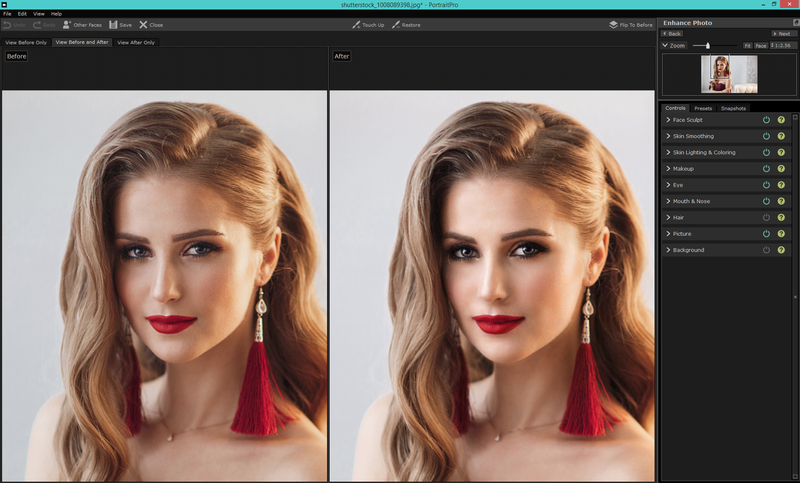 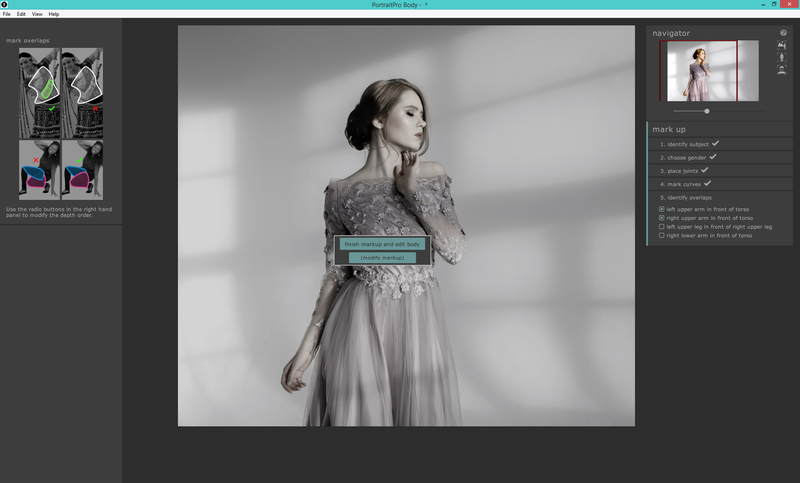 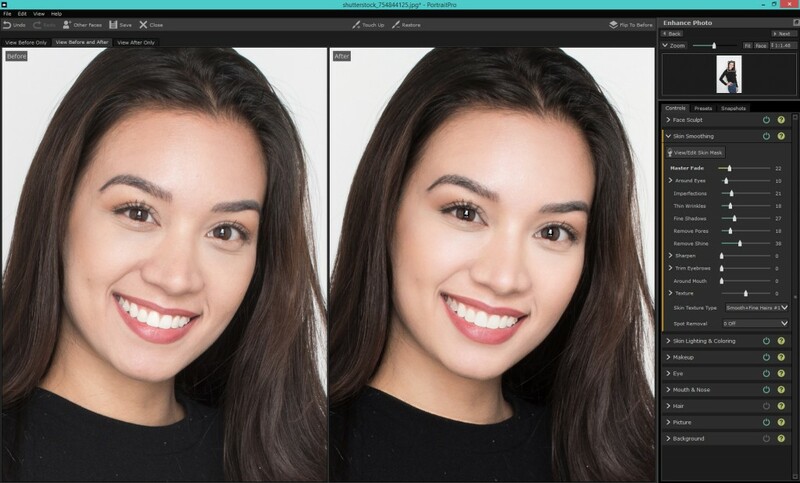 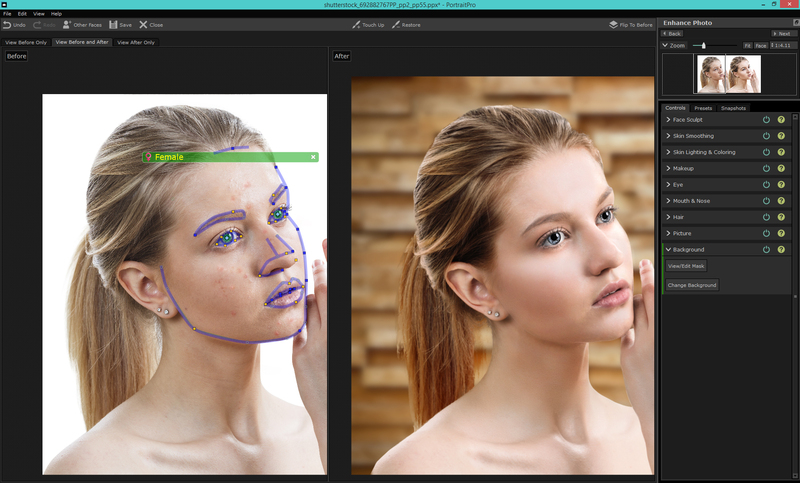 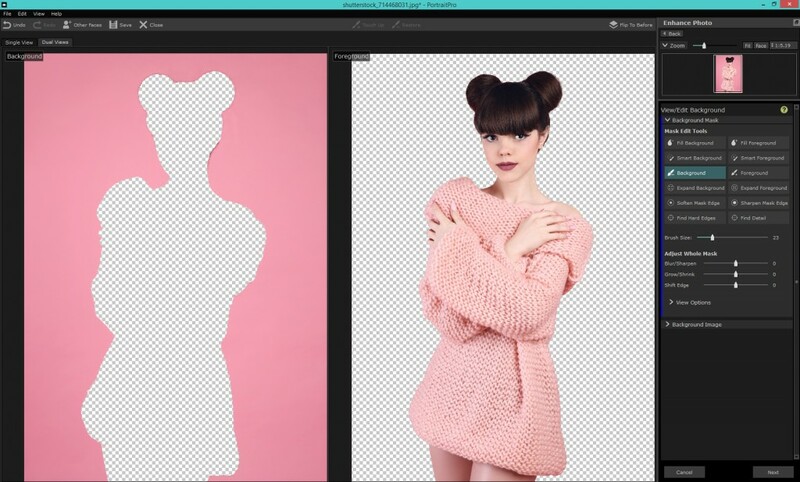 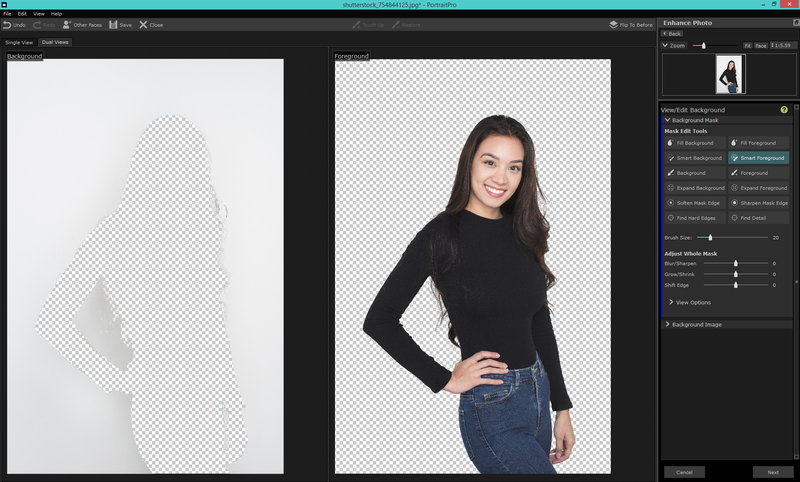 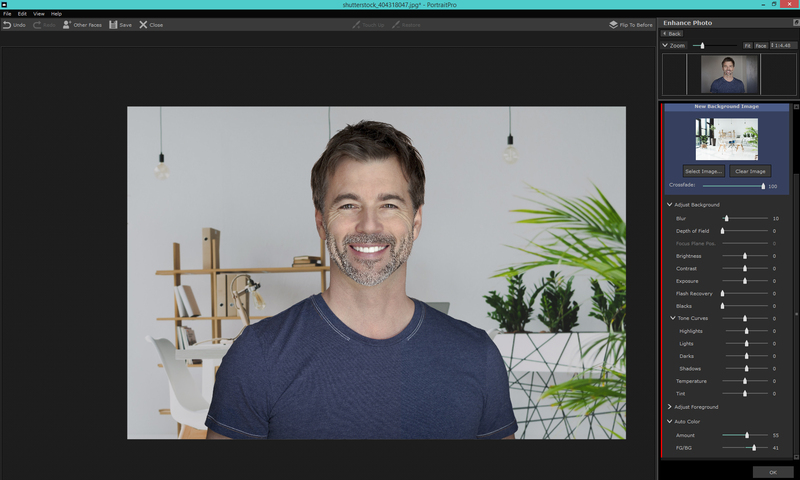 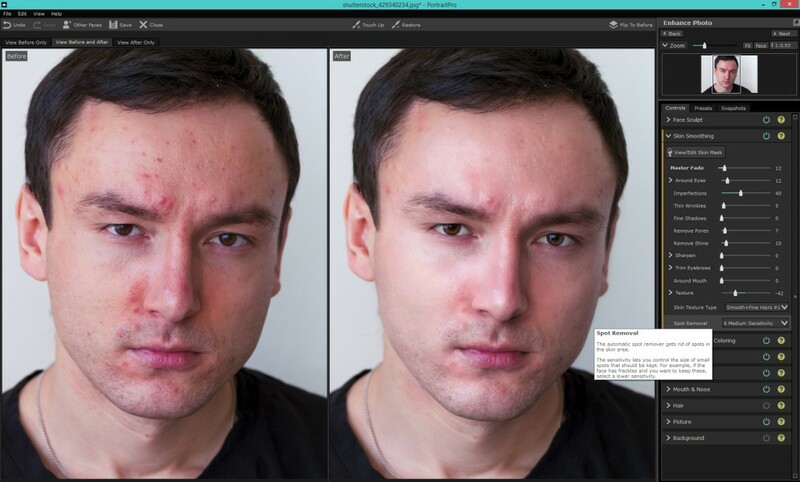 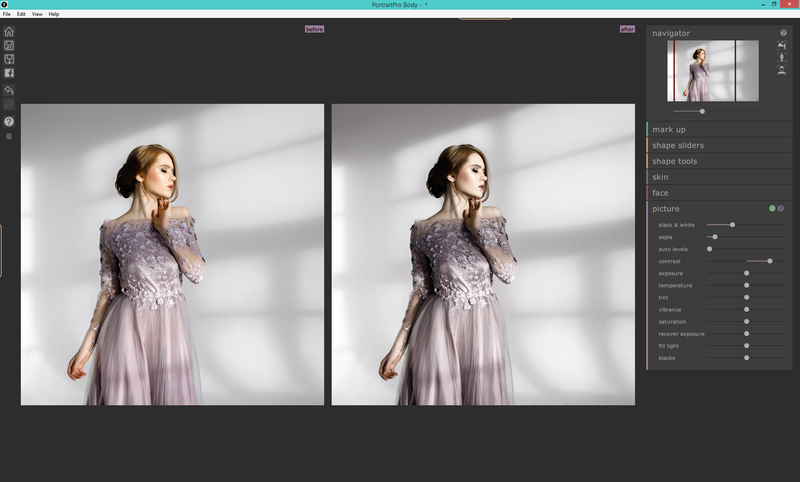 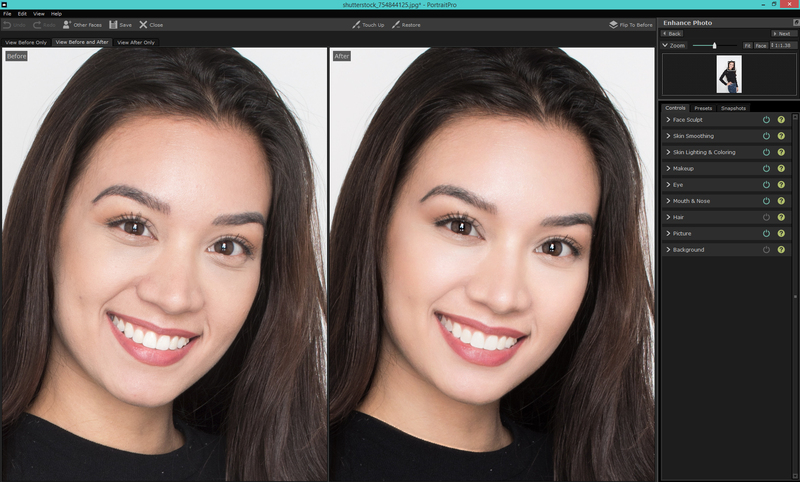 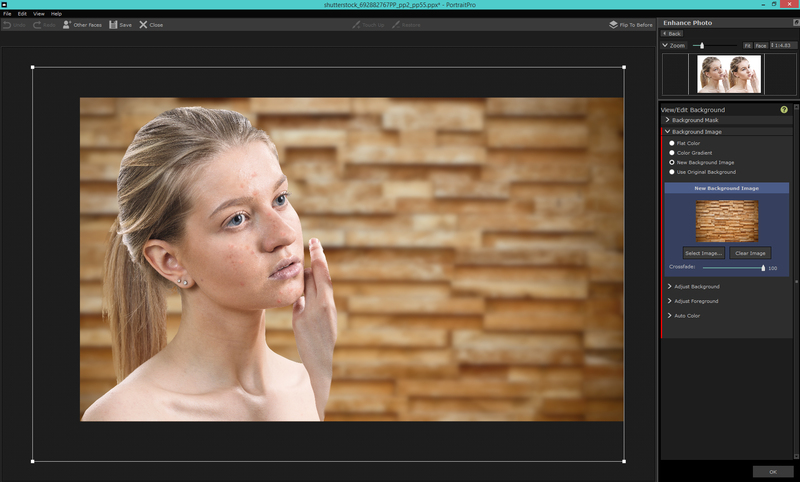 Open your image up in PortraitPro 17. 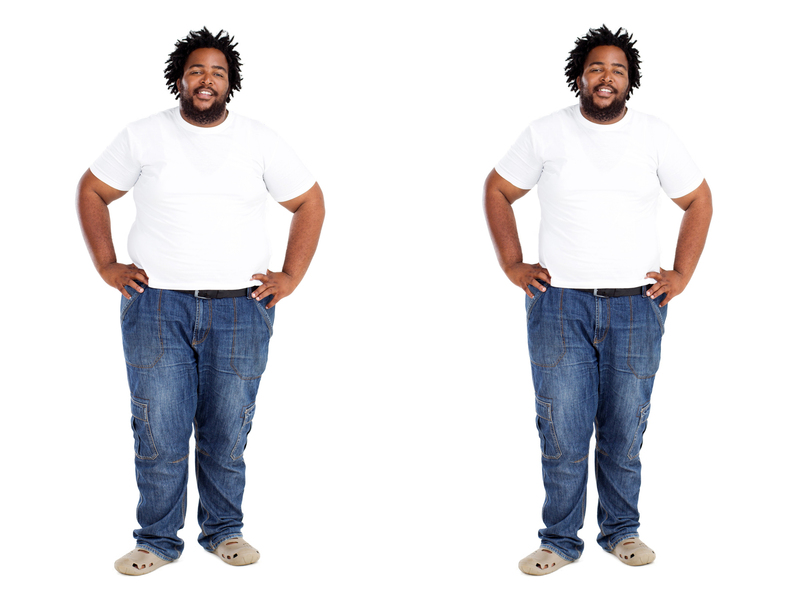 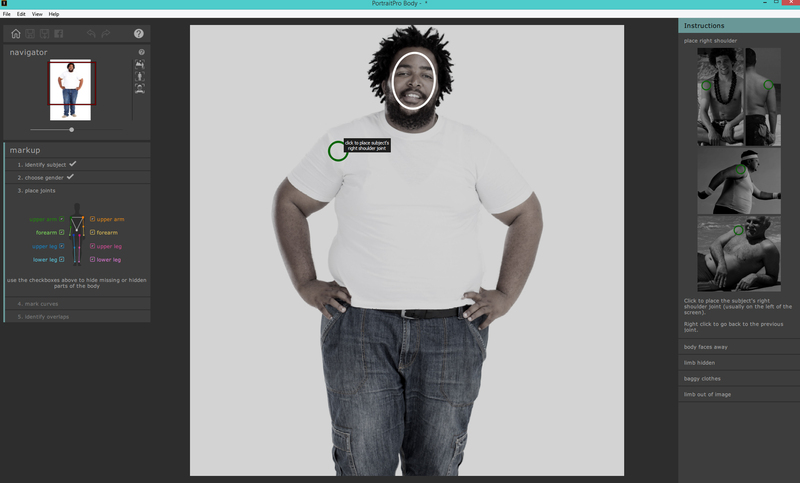 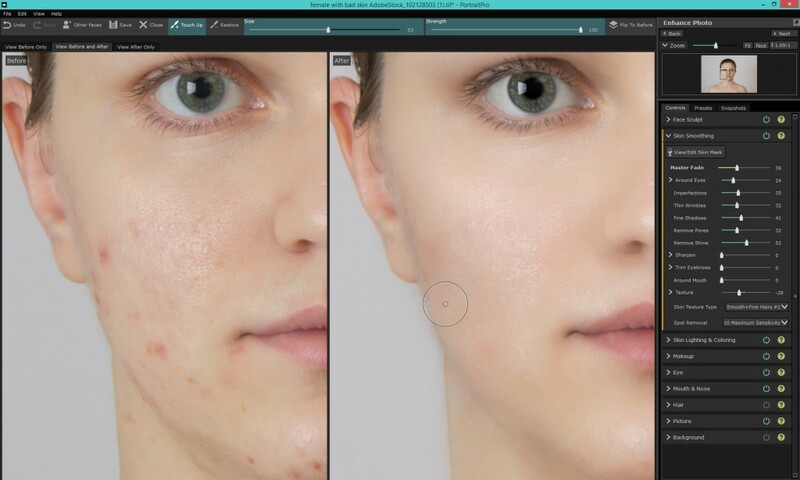 Click on the Face Sculpt tab and lower the Master Slider. 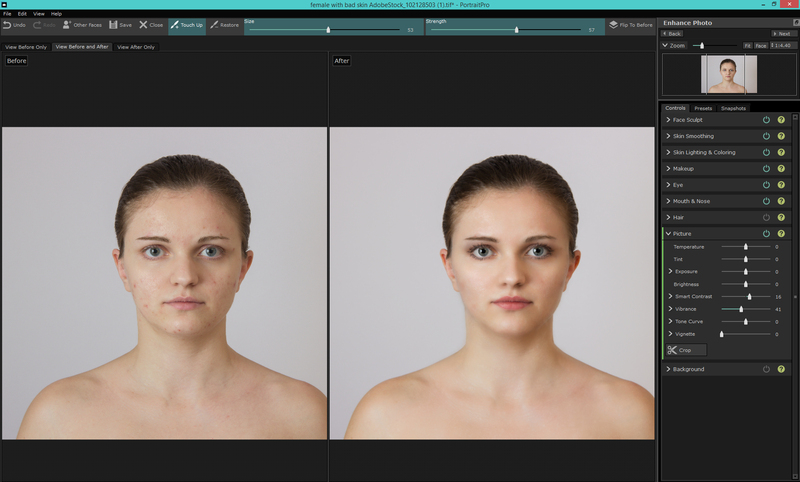 Under Skin Smoothing lower the Master Slider down to around 10. 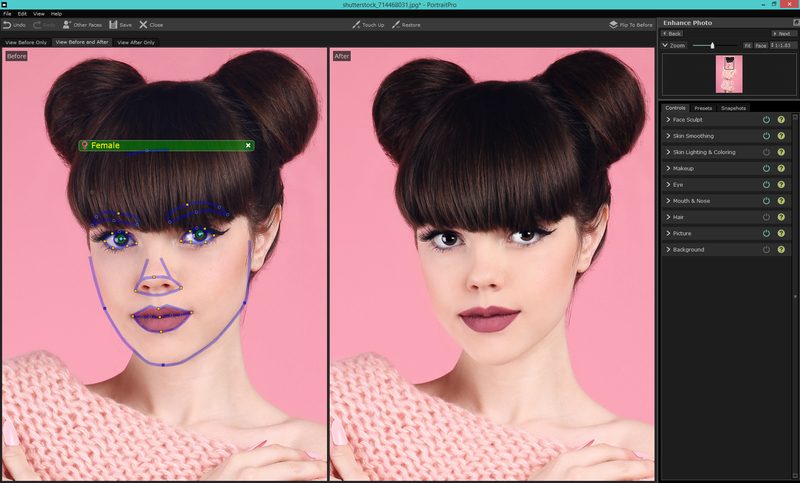 Under the Mouth and Nose tab increase all the Lip sliders, to give a bit more pop to the lips. 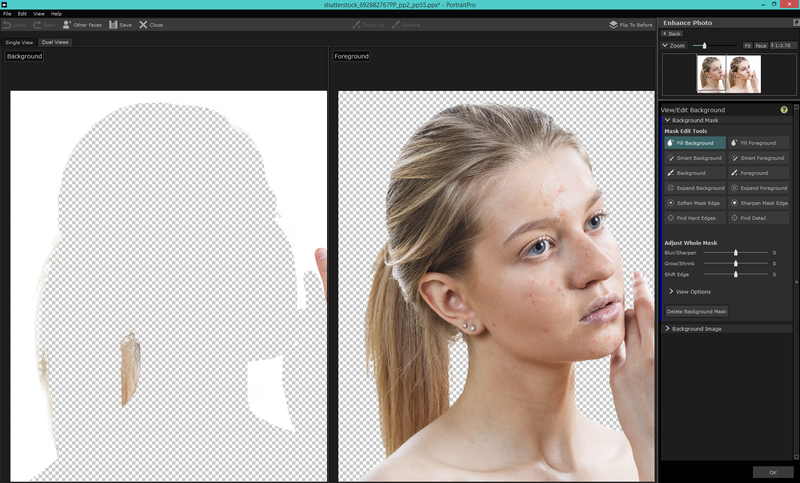 Under the Hair tab, click View/Edit Hair Mask and adjust the mask if needed. 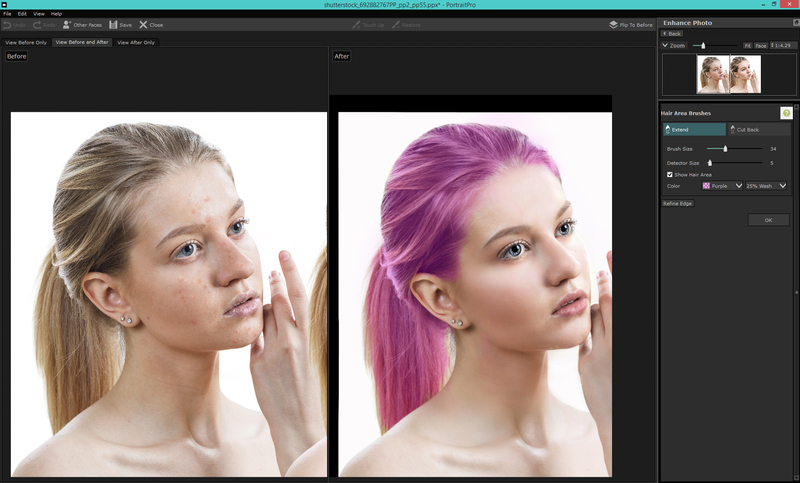 Find a similar Hair Color and move the Hair Recolor Slider up slightly and the Vibrance slider. 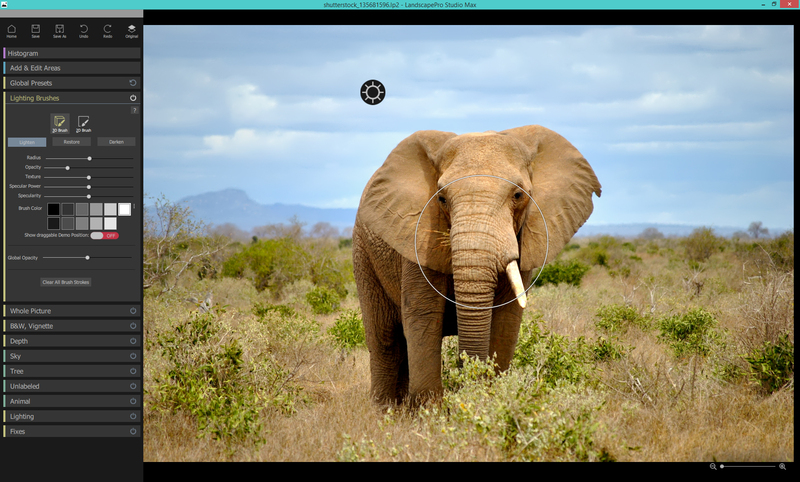 Under the Picture tab lower the Smart Contrast and turn on Vignette, moving the Horizontal and Vertical sliders to the right place. 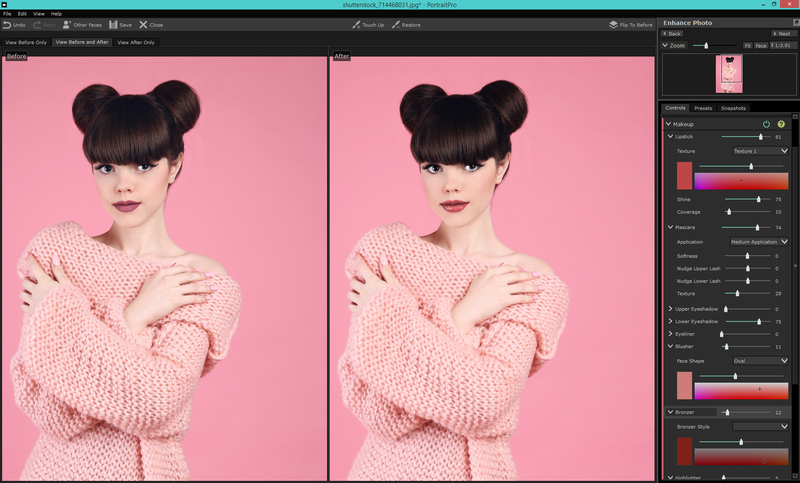 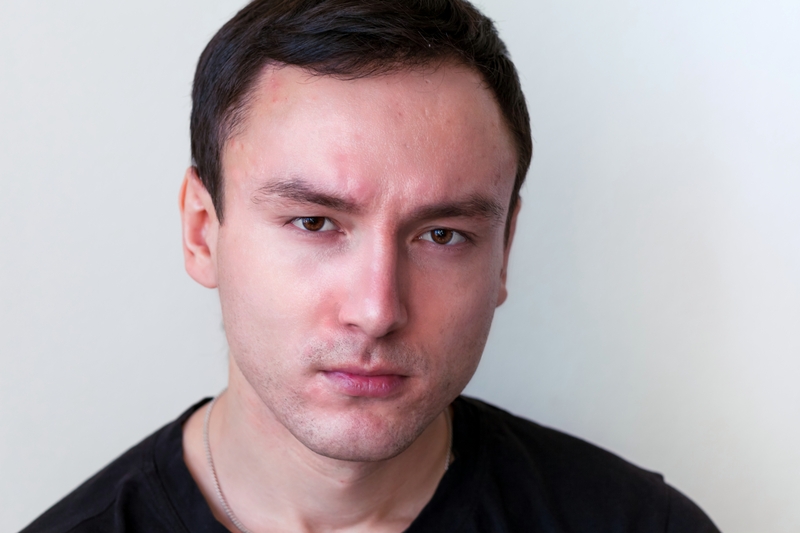 You only want the Vignette on a little bit. This entry was posted in How to and tagged Portrait Photography, portrait retouching, Professional photographer on 2018-03-02 by Clare Denman.